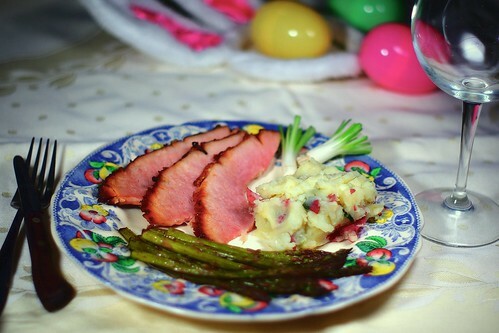 This entry was posted in Entree, Pork and tagged Braise, Brown, cloves, coca, coke, cola, different, Dinner, easter, glaze, ham, lawson, molasses, nigella, recipe, Recipes, sugar, unique. Bookmark the permalink. I saw her make that on a show years ago and have always wanted to try it myself. Reducing the cooking liquid into a sauce would probably be great.